If you are looking to get into vlogging or even filmmaking but you are worried about the budged, worry no more. This post will go right down your street because we are going to discuss how you can start filming and editing awesome looking videos without putting a dent in your budget. We are going to simply break down the myth that you need thousands of dollars to make a great video. Heck, I’ve been doing it for myself and for many other clients in the first year or so without spending more than a couple of hundred bucks on anything in my little home/office studio. Let’s start with the hardware that you will need to start creating your very first video. Obviously the first and foremost thing you will need is a camera. If you are on really tight budget and you are just starting out you can do so by simply using your phone camera. For this you will need to have a decent phone. Samsung Galaxy S6 or S7 are really good, the iPhone has a rock solid camera, but there are also less expensive models, such as the Huawei P9 or P10. The only major downside of using smartphones is that most of these cameras will record grainy looking videos when filming indoor or in other places where the lighting conditions are not optimal. This happens because all small cameras have really small sensors. Unfortunately there are not that many things you can do in post-production to fix this 100%, so definitely try to shoot in good lighting. If you are looking to step it up a little bit you can buy a point and shoot camera which can film in 1080p or even 4K. The Canon PowerShoot models are great entry level cameras, very easy to setup, use and transport. This is just an example, you don’t need to go with Canon necessarily, just test a few cameras, read some reviews and use the one you like best. If you will be filming in a place with little background noise you will be absolutely fine with the built-in microphone, but if you are shooting in locations will bad ambiance you will probably need an external microphone to make everything sound crystal clear. You definitely don’t need a studio like setting to produce good videos, but there are a couple accessories which will make your videos look better. The most important accessory you can buy is a tripod. These will make your footage less shaky and you can use tripods both on regular cameras but also with your smartphone if you have a special mount / adaptor for that. Pro Tip: If you are not using a tripod and the footage ends up shaky, you can add some stabilization to your video when you are editing it. 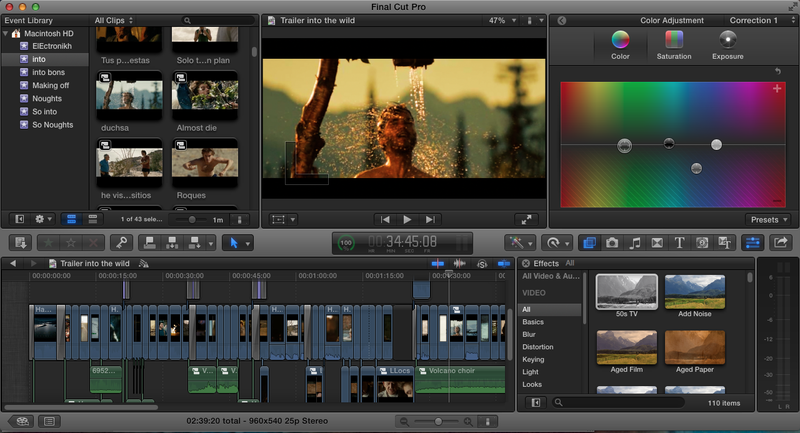 Most video editing software (including the free ones) will have this feature. Depending on how shaky the footage is, the result can be good or not that good. If you do a lot of indoor filming you are probably going to have to invest in some studio lights. Having the right amount of light in your videos will improve the overall quality of the finished clip and it will reduce the “noise” level. Nowadays you can buy LED camera attachments for as little as $40 bucks on Amazon, so that’s something most people who just got into video production can afford. Pro Tip: Filming in very bright rooms is a good workaround. Natural light looks so much better on camera than any studio lights. So if you can, sit in front of a window and film during the day when there is plenty of natural light coming in. This is pretty much all the equipment needed to get you started on filming. Pretty basic, isn’t it? Alright, let’s get into the fun part – editing. I’ve been in the video editing business for a few years now and I can tell you that you can make an amateur shoot video look like a big budget production with the right skills. Obviously, high quality footage will greatly improve the end result, so always try to get a nice looking shoot. Video editing requires quite a bit of creativity, because you will need to tell your own story that transmits the right message and the right emotions to the viewer. But it also requires a little bit of technical knowledge. Let’s see how you can make the best of your footage in post-production. First and foremost you will need to choose your video editing software. There are plenty of choices here. My recommendation is to start off with basic, free software such as Windows Movie Maker or even YouTube’s own video editing tool. These will offer the enough features to get you going, while keeping things very simple from a technical point of view. Once you get more advanced and want to spice things up a little bit you can try out software such as Vegas Pro, Adobe Premiere Pro, Adobe After Effects or even Final Cut Pro. These will be quite pricey but you will be able to do almost anything that you want with your footage. Getting the hang of these programs will require a lot of time and study, so be patient. In fact, video editing is probably more time consuming than the actually filming. That’s why so many companies or even individuals that have a lot of followers decide to outsource this to a video editing company and spend more time and money on filming and producing content. Here are some of the best editing techniques you can use as a beginner, to make your videos look just awesome. B-roll is some sort of additional footage that you cut in and out whenever you feel like it will help you tell the story better. So, if for example your main footage is of you talking to the camera about where to buy art materials in the Philippines, whenever you are mentioning a place you can cut away to a video which showcases that specific place, the products they offer, and so on and so forth. 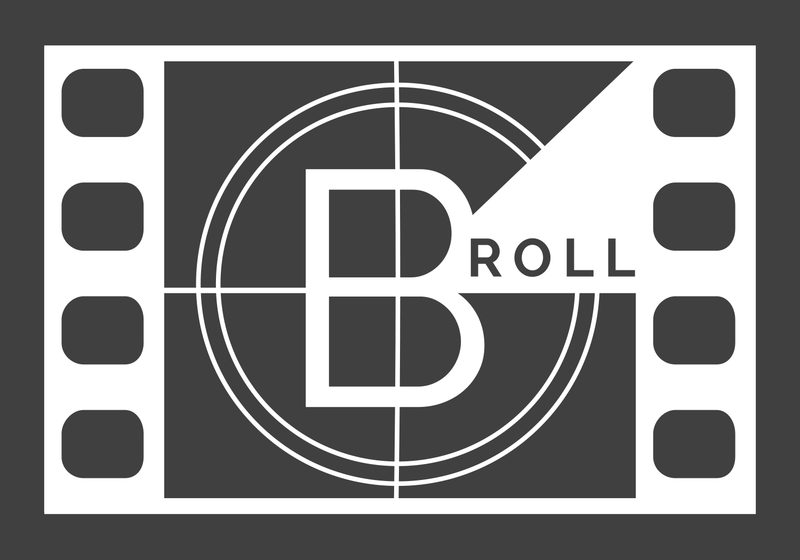 That’s a B-roll. There are a ton of variations to do this. You can cut off just the main video and keep the voice over of the main footage, you can cut off the voice as well and insert some background music or you can do a split screen for example. Just get creative with it. As long as it looks good there are no rules really. You will probably notice at some point along the way that your videos have a dull look and washy colors when compared to those professional videos you see online. Don’t worry; this is how all raw footage will look like when you export it from any camera. That’s when color grading comes in. 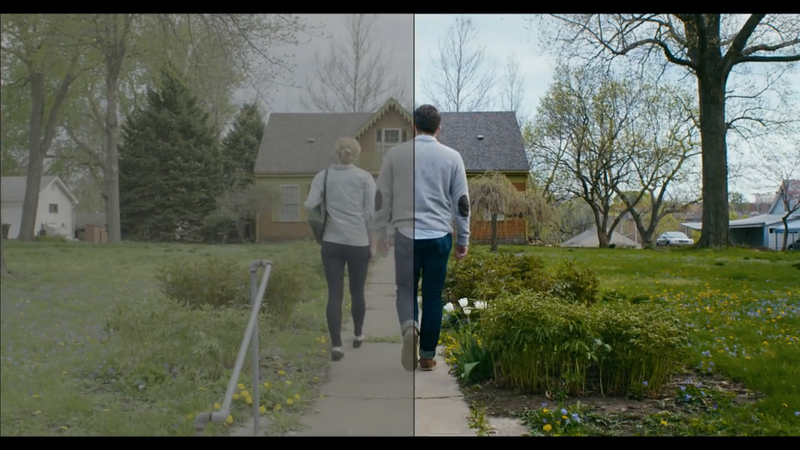 You can make the colors in your video much more vibrant by tweaking them in post-production. All professional video editing software will allow a ton of control when it comes to coloring, so you can easily re-paint your video in any way you want. This is a mistake that I see often in many videos. Sometime you may want to use a still image in your video. That is something that I recommend doing, but if you do it please add some motion to it. Video is all about moving pictures and cutting away from the main footage to a still picture will take away the momentum of the video. So whenever you add photos in your video, also add a subtle zoom, pan or tilt effect to it. This is also referred to as the Ken Burns effect. Most video editing software will come with a ton of built-in visual effects and tons of presents you can apply to your footage with a simple click of a mouse. In reality, all these effects will make your video look amateurish. Professional videos are well cut, follow a clear script, and use a solid montage technique. That comes down to just having the right cut at the right place. Even if this might sound just too simple to be true, in reality it takes years of studying and practice. Hope you guys have enjoyed this post and if you have any comments and suggestions make sure to leave them down below. *This article is a guest post by Cristian. Author Bio: Cristian is a video editing enthusiast who simply loves to spend hours in post-production. He is the founder of Veedyou Media, an online video editing company who can offer anything ranging from wedding video editing services to home, corporate, holiday or even drone video editing. I've been wanting to start a vlog but I'm not sure how to start yet. This is a great post! Thanks for the tips. 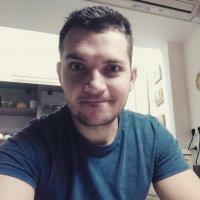 Nice and detailed post on making videos :) Nice post friend! 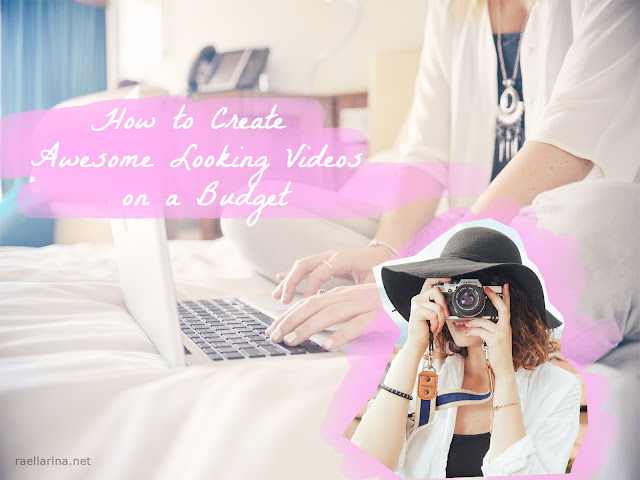 Great post with great tips and tricks to start a youtube channel or making videos.